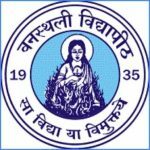 WBSCVT WB ITI 2019 Application Form can be filled till 26th April 2019. 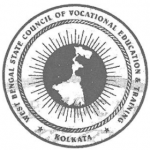 WBSCVT is commonly known as West Bengal State Council for Vocational Training. It runs under the Department of Technical Education and Training, West Bengal (DITWB), West Bengal Industrial Training Institute is also known as WB ITI. 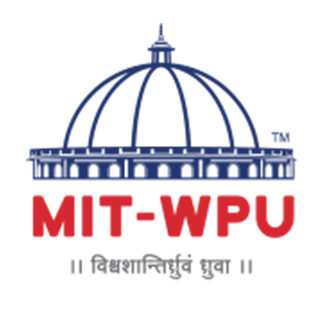 Applicants who want to get admission in WB ITI can refer to the official website of the university in order to get complete information about the admission procedure. Applicants need to fill the application form and submit the form in order to appear for the admission procedure. WBSCVT WB ITI 2019 Application can be filled till 26th April 2019. Click Here to Apply. WBSCVT WB ITI 2019 Information Brouchre has been Released for ITI-M Group. Click Here to Check Brouchre. WBSCVT WB ITI 2019 Information has been Released for ITI-E Group. Click Here to Check Brouchre. WBSCVT WB ITI 2019 Application Form has been Released on 8th March 2019. WBSCVT WB ITI 2019 Application Form can be Done till 26th April 2019. 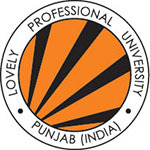 Applicants who want to appear for the admission procedure are instructed to meet the eligibility criteria set by the university. Applicants must also have check all the important information related to the application process mentioned on the official website before filing the application form. The application form will be available in online mode on the official website of the university. Before filing the application form applicants are instructed to keep ready all the important documents along with them. After that applicants need to fill the application form by entering necessary details in the form. After filing all the details in the application form applicants need to upload scanned images of passport size photograph and signature in specified size and format mention on the official website of the university. After that applicants need to check the application form. And then applicants need to pay the application fee. Once the fee is paid applicants need to take a printout of the duly filled application form. After that applicants need to submit the duly filled application form to the official website of the university. Application fee in case of the online mode is RS 330/- (Rs 165/- for kanyashree enrollees). Application fee can be paid in online mode only by debit card, credit card, or net banking feature. Applicants who want to appear for E group must have completed 8th standard from a recognized primary school. SSC exam must be completed by the applicant who wants to appear for M Group in the institute. 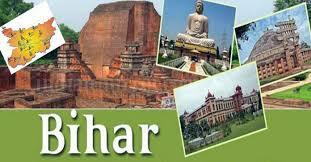 The applicants must be between the age of 14 years to 40 years at the time of admission in order to apply. According to the government norms only, the authorities will conduct the entrance exam for the applicants. 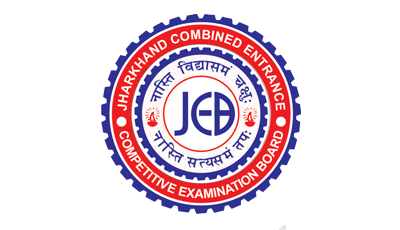 In the entrance exam, there is no provision of negative markings for incorrect answers. The entrance exam will contain objective type questions. Details of the syllabus are not yet disclosed by the authorities so we request that the applicants go through the official website of the university in order to get complete information about the syllabus subject wise. It will be available in online mode on the official website of the university. Applicants need to visit the official website of the university with the help of the application number and password and get the admit card. Applicants are instructed to download the admit card from the website and take some copies of the same. Admit card is an essential document to carry at the time of entrance exam as it will be verified by the examination supervisor. Applicants also need to paste passport size photograph in the space provided in the application form once the admit card is downloaded. Results will be available only for those applicants who have successfully appeared and cleared the entrance exam. It will be announced in online mode on the official website of the university. Applicants need to visit the official website of the university in order to check the results. Applicants can see the results with the help of the registration number. Results must be downloaded from the website. And applicants must keep some copies of the same. 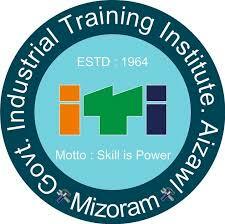 Applicants who want to get admission in the ITI needs to appear for the counseling round conducted by the authorities. Applicants need to register themselves on the official website of the university in order to participate in the counseling round. In the counseling round, applicants need to go through the choice filing process. In the choice filing process, applicants need to select the choice of institution according to their preference. Official authorities will provide admission to the applicants on the basis of the seats available, filled choices, merit list, etc. On completion of the counseling process, authorities will provide a confirmation slip to the applicants. After receiving the confirmation receipts from the university applicants need to report to the allotted college for confirmation. For any other queries about WBSCVT WB ITI 2019, you can leave your queries below in the comment box. the application form West Bengal ITI is released or not? Sir plz tell me the apllication date.